When something goes wrong mid flight, pilots and passengers alike, are put in a very dnagerous position. Pilots are required to perform crash landings in these situations, and they may not alawys go as planned. Some of the most dangerous crash landings have even been made into films, or had documentary’s made about them. Some crash landings are so dangerous that hundreds of people may die, and it’s still considered a great success. This is a list of the 10 greatest crash landings of all time. An airbus taking off from Baghdad was unexpectedly hit with a surface to air missile. 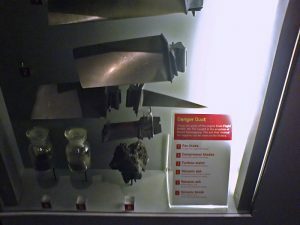 It hit the wing and caused severe damage, resulting in a fire, and loss of the hydraulic flight control systems. A dangerous amount of the wing burned away, and the pilots had no choice but to make a crash landing at Baghdad airport. When they missed the runway, they had to circle round until they managed to safely land. Crashing into the ground, the plane couldn’t be stopped until it hit a razor wire fence, on a downward slope. desperately running out of the plane they, had to suddenly stop, when they told that they were running on a minefield. 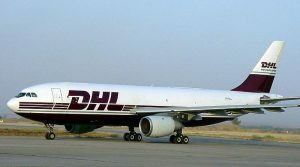 This plane almost crashed because of an explosive decompression in the flight on 28th April, 1998. 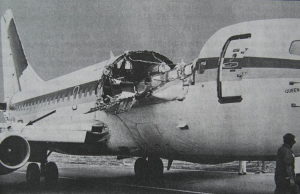 An Aloha Airlines flight going from Hilo and Honolulu in Hawaii damaged it’s wing due to explosive decompression, but managed to recover and secure a crash landing. Most of the passengers survived but one died after being ejected from the plane. 65 members of the flight were injured. While still in flight the plane began to fall apart, and the top portion of the passenger cabin was ripped off, leaving the passengers terrified for the lives. When the pilots realised what happened they changed course for the nearest airport, crash landing in Kahului airport. On a British Airways plane the pilots made a dangerous mistake and accidentally flew through the volcanic ash cloud of an erupting volcano in Indonesia. 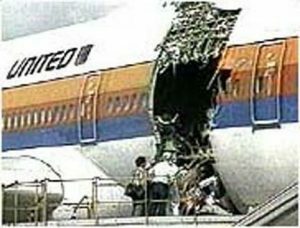 This caused all four of the planes engines to stop working, however the pilots had no idea why the engines failed, which would have made it an even scarier situation. 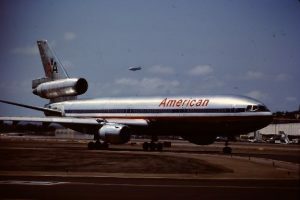 At first the crew and passengers had no idea what was going on, ominously they began to notice smoke filling up the plane, it was too thick to be cigarette smoke, and eventually passengers noticed a strange light coming from the engines. Then the crew began to panic as all the engines flamed out. After going into a 6,000 ft nosedive the crew managed to restore the engines, and perform a crash landing in Jakarta. During the flight, the crew attempted to fly around a dangerous thunderstorm. This shook the plane drastically, the passengers heard a loud thump, and the cargo door was ripped off of the plane. The door then hit the fuselage and burst the fuselage. Then pressure differentials caused the cabin floor to cave in, and a row of seats were literally ejected from the plane, with the passengers still in them. None of he passengers in these seats survived the incident. 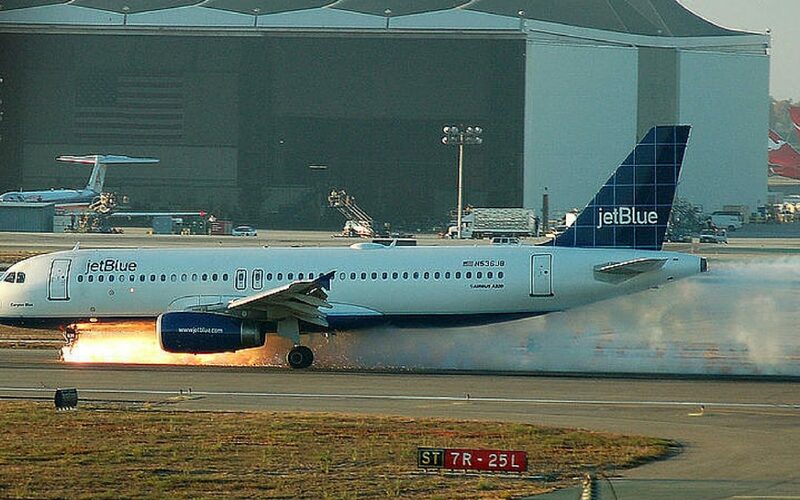 Multiple engines caught fire, and the crew stated to lose control of the plane. The pilots managed to get the plane don to breathable air, and safely crash landed in Honolulu. This plane was in the air when it unexpectedly ran into a flock of birds, which may not sound like much of a problem, but if the birds crash into the wrong spot it could cause serious damage to the plane, which is exactly what happened. The wind shield was filled with dark brown birds, the pilots couldn’t see a thing. They heard a lot loud thuds against the plane, and some of the engines went out. The pilots wanted to land as soon as possible, but there was no possible runway they could use, so the pilots took drastic measures, they attempted to land on Hudson River, assuming the plane would float. Amazing the pilot completed a successful crash landing, saving all of the passenger, although 105 people were injured. While flying at 12,500 feet the air, the Gimli Glider ran out of fuel. They ran out of fuel because before they started flying they only put in about half the fuel they needed, but thought they had the right amount. While flying they lost use of one of the two engines, and had to make a crash landing with only one engine. While descending 35,000 feet the other engine went out. The pilots drastically started looking through their emergency check list looking for the section on flying with no engines, only to find it didn’t exist. 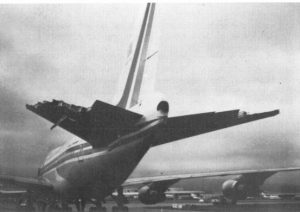 The fan lade in the DC-10’s tail engine fell apart and destroyed the hydraulic controls. This left the crew with very little control over the plane but they managed to use it well enough to make a crash landing at Siuox city airport. They fell into the ground and damaged the left wing, which spilt fuel which then caught fire. The crash was terrible, and 111 people were killed, including one child. Even though so many people died, the pilots are praised for the way they handled the situation, and for securing as many survivors as they did. While flying from Birmingham to Spain, the windshield exploded, and blew the captain outside the window, who would have died if it weren’t for the flight attendant who grabbed him by the legs just before he was completely blown out of the plane. While most of his body was outside the plane, and he couldn’t be pulled back in, the door to the flight deck was blown out, and smashed into the throttle control and flight navigation which forced the plane to fall at an incredible rate. The pilot tried to call air traffic control, and as for clearance to land somewhere, but couldn’t hear their response over all the noise. Eventually the pilot received confirmation from air traffic control, and made of the most insane crash landings of all time in Southampton. Also known as the Windsor incident. While flying from Detroit to Buffalo, the cargo door of the plane blew off. The door flew into the the tail of the plane, which disrupted the engine and the flaps in the back. The rapid decompression in the cargo hold caused the floor to collapse in the passenger department. Pilots told passengers to prepare for an emergency landing, and to put on their yellow oxygen masks, which must have caused some people to panic since there weren’t any yellow oxygen masks to put on. The pilots had to make a high speed crash landings, at the Detroit Metropolitan Wayne County Airport. While flying from Taipei to Los Angeles, the number engine flamed out. The plane rolled over and plunged 30,000 ft. During the flight the number 4 engine stalled, and then flamed out, it had already failed twice during prior flights. The engineer boldly tried to go against procedure and fix the engine at too high an altitude but failed. He autopilot then tilted the plane 23 degrees, which caused the plane to flip upside while descending at a dangerous speed. The plane started to barrel roll, descending 10,000 feet in only 20 seconds. Amazingly the pilot managed to reverse the situation, if he was 20 seconds too late they could have crashed into the ground.